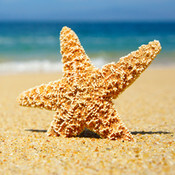 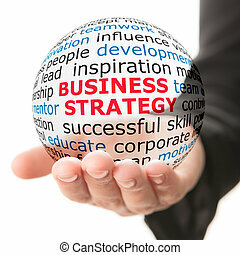 Business strategy sphere. 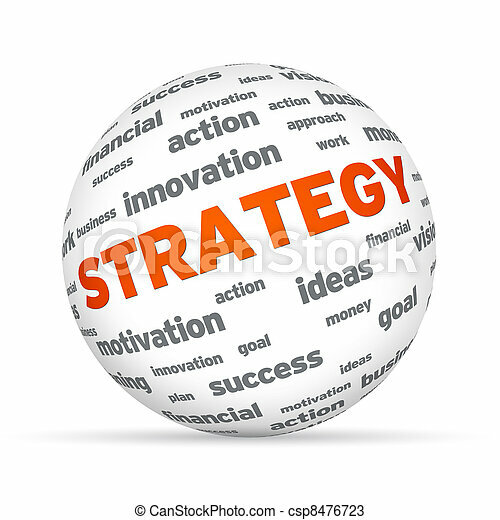 Sphere with the word strategy on white background. 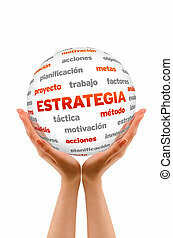 Sphere with the word strategy on white background. 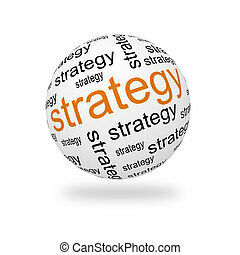 A globe sphere with strategy inscription . 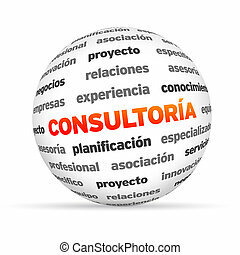 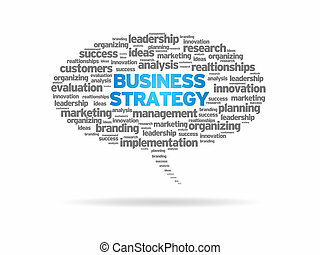 Speech bubble with the words Business Strategy on white background. 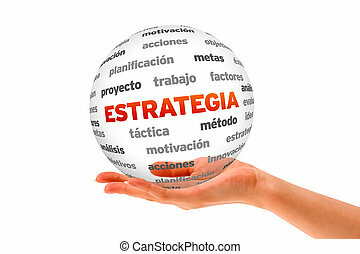 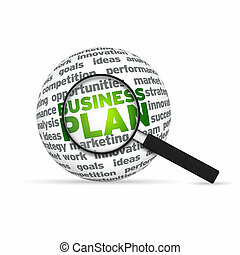 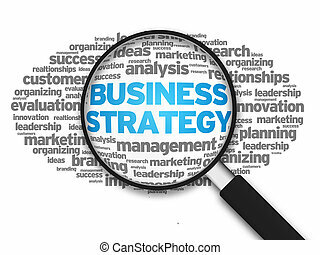 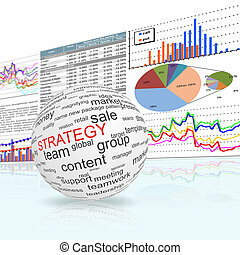 Magnified illustration with the word Business Strategy on white background. 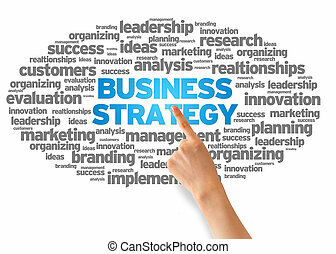 Hand pointing at a Business Strategy Word Cloud on white background. 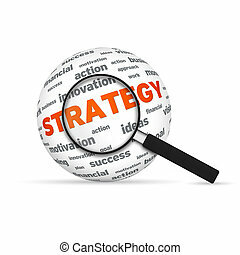 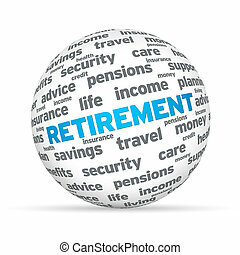 Strategy 3d Word Sphere with magnifying glass on white background. 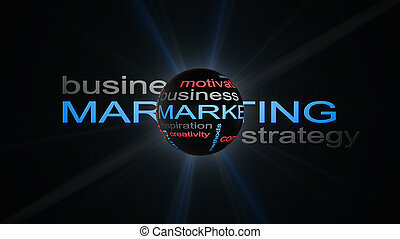 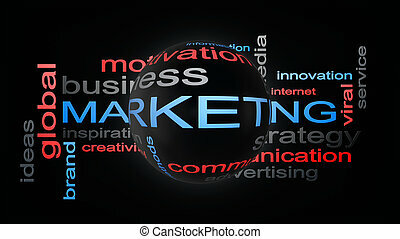 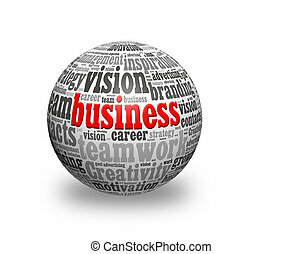 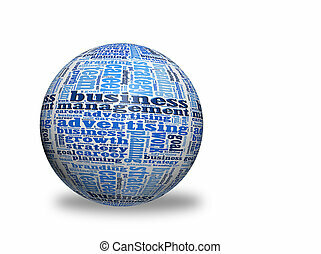 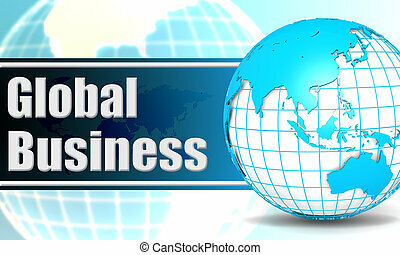 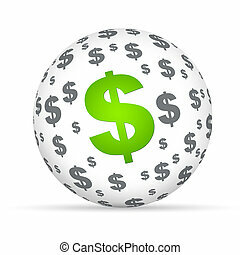 Business 3d Word Sphere with magnifying glass on white background. 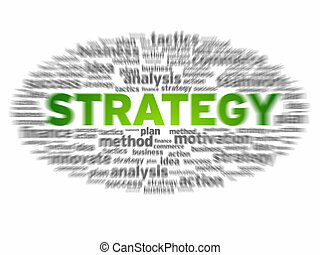 Blurred strategy word cloud on white background. 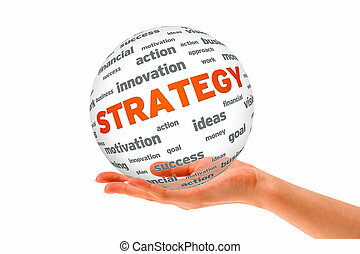 A person holding a 3D Strategy Sphere ilsolated on white. 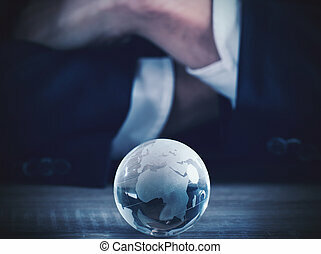 Hands holding a Business Plan 3d Sphere. 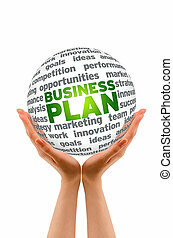 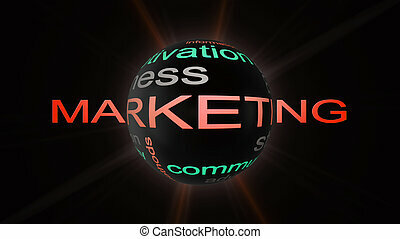 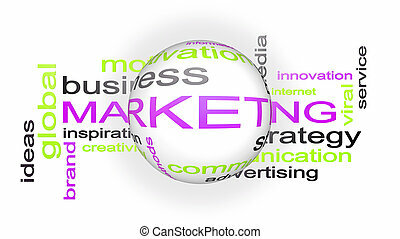 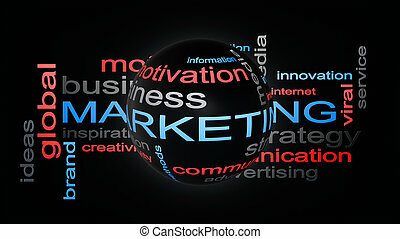 Business Plan 3d Word Sphere with magnifying glass on white background. 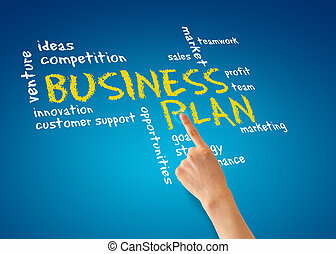 Hand pointing at a Business Plan Illustration. 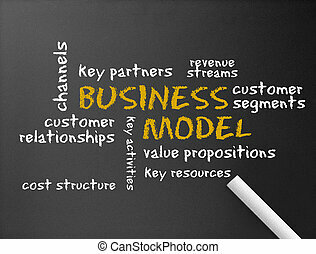 Dark chalkboard with the words Business Model. 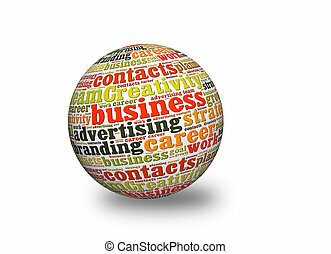 3d text Sphere with the Consulting related words. 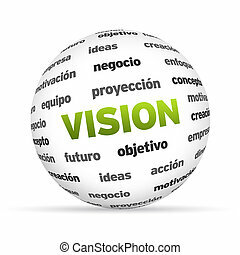 3d text Sphere with the vision related words. 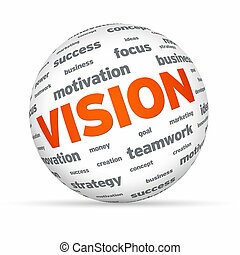 Sphere with the word vision on white background. 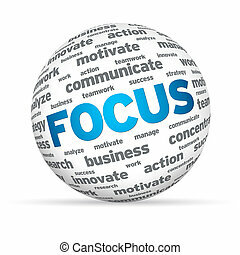 3D Focus sphere isoldated on white background. 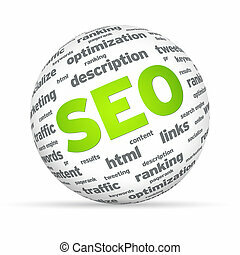 Sphere with SEO words on white background. 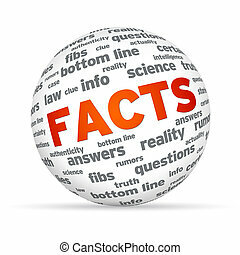 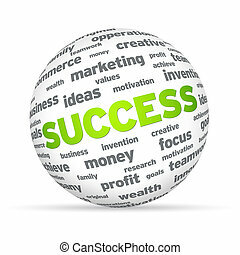 Sphere with success words on white background. 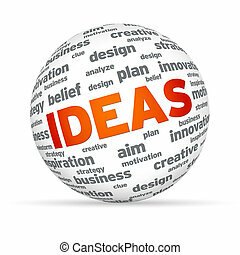 Sphere with the word Ideas on white background. 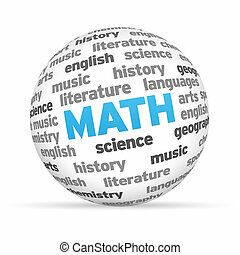 3d Math Word Sphere on white background. 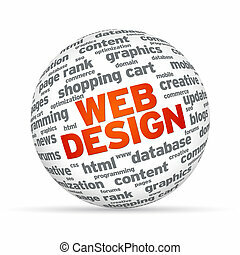 3D Sphere with the word on white background. 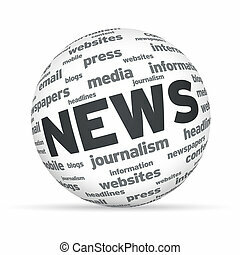 Spehere with the word News on white background. 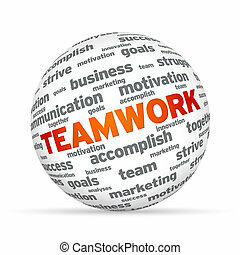 Spehere with the word Teamwork on white background. 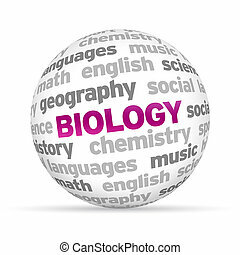 3d Biology Word Sphere on white background. 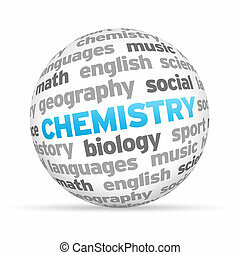 3d Chemistry Word Sphere on white background. 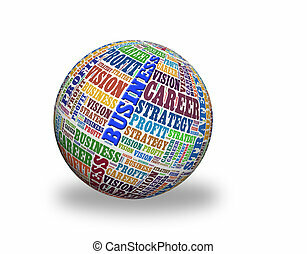 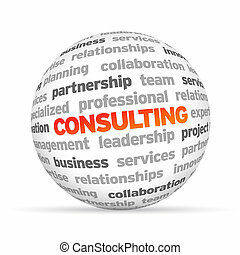 3d Consulting Word Sphere on white background.